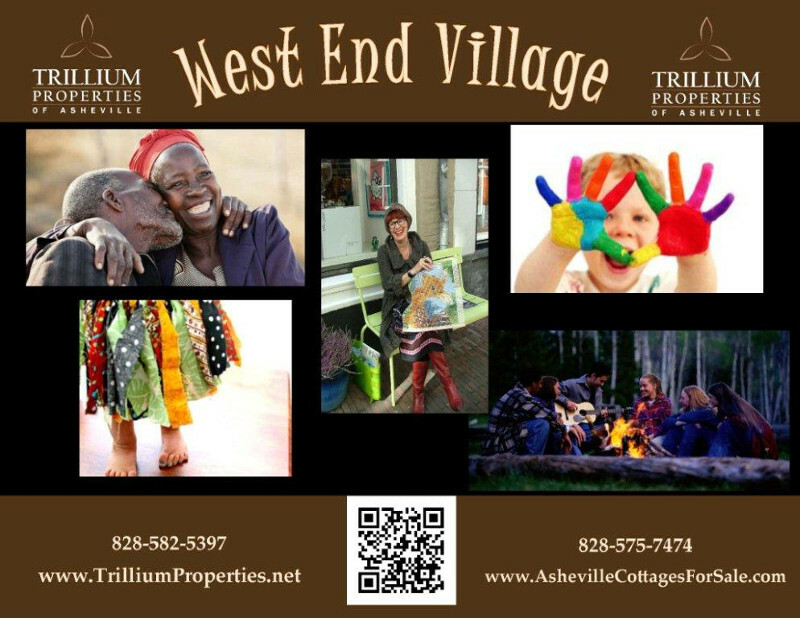 West End Village is located just blocks away from the heart of vibrant, downtown West Asheville. This urban area boasts numerous award winning restaurants, cafes and bars as well as one of a kind local boutique storefronts, artist studios and thriving music venues. Featuring a master planned design to enhance community living, there are several different floor plans to choose from, all open and spacious with large windows, 9’ ceilings, custom lighting and low maintenance yards. A common green area with picnic tables, raised garden beds and a fenced dog park compliments this unique Asheville Pocket Neighborhood. 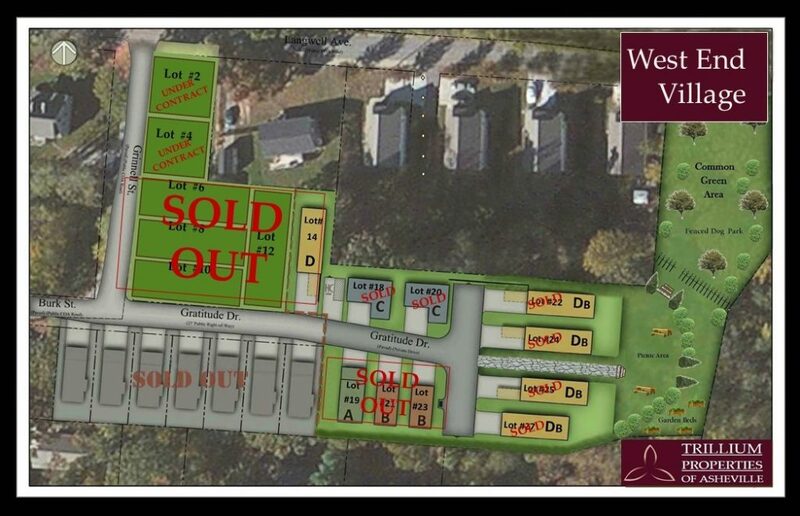 Monthly homeowner fees are only $75 for Phase II and there are NO HOA fees for Phase III.